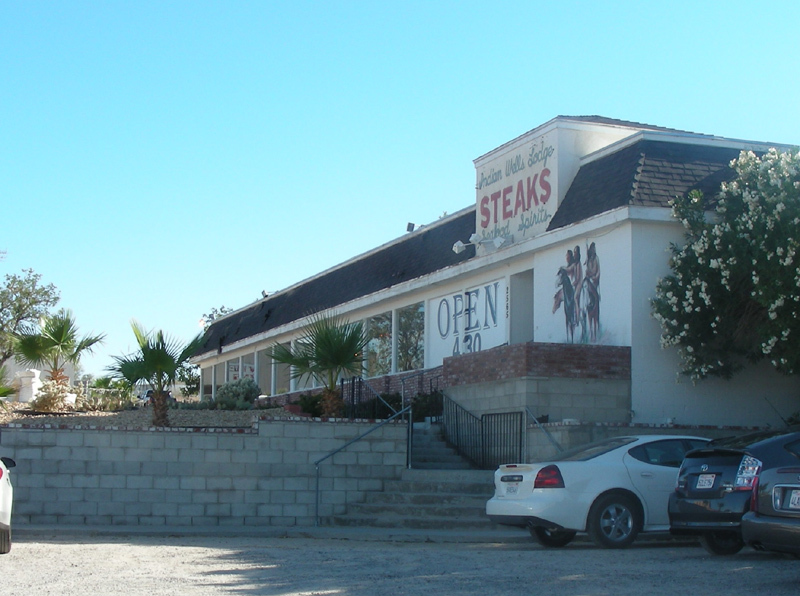 Living in Ridgecrest (15 min drive from IWBC) the brewery is our local gift for the gods. With summer heat reaching near 120 degrees itâ€™s always nice to have a cold glass of Lobotomy Bock. IWBC is a good sized brewery that uses local spring water to brew its beer. The selection is outstanding and there Lobotomy Bock is the best Bock that Iâ€™ve ever had. The brewery is in a warehouse style building and doesnâ€™t look that inviting. Once you get inside the air conditioning makes you forget youâ€™re riding through the Mojave Desert. The sampling area is small but the server is incredibly nice and knowledgeable about the beers. They sell all their beers in six-packs on location and also have plenty of merchandise for sale to remember your visit to the high desert. As you drive through the area on you way to or from Mammoth plan on making a stop by Indian Wells Brewery. You wonâ€™t be disappointed. Exactly, an oasis. I remember the trip here when I swore that the tires were melting off of the car. They weren't open yet, but we ran into the brewer and he insisted that we come in out of the heat. He led us through a quick taster and sent us off with the best hospitality we could have asked for; cold beer and 2 buckets of ice... One for the beer and one for the dog to rest her head in. A true gentleman. The beer is great! They've expanded the line-up since I have last been there, so I have not tried all the new ones. the Mojave Red is excellent, and I don't really like most reds. Orange Blossom Lager, also awesome. Really out of the way, but if you are anywhere near it, make a stop. 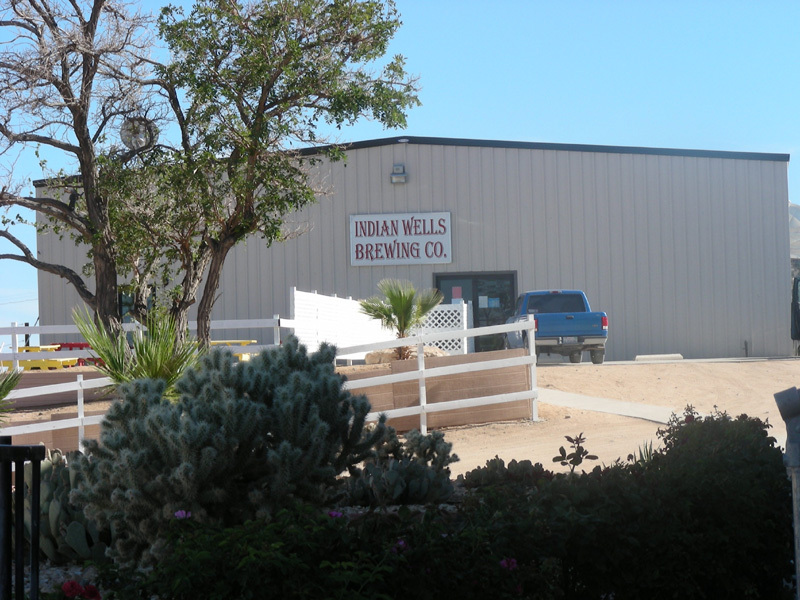 Indian Wells Brewery is literally an oasis in the high desert. The brewery store sells most styles by case or 6-pack. In addition to beer, the brewery also produces a wide range of fruit flavored soft drinks that the designated driver enjoyed. It does not have food service but the Steakhouse next door serves their brews on tap and has a nice menu. They also sell 6-packs and brewery merchandise. 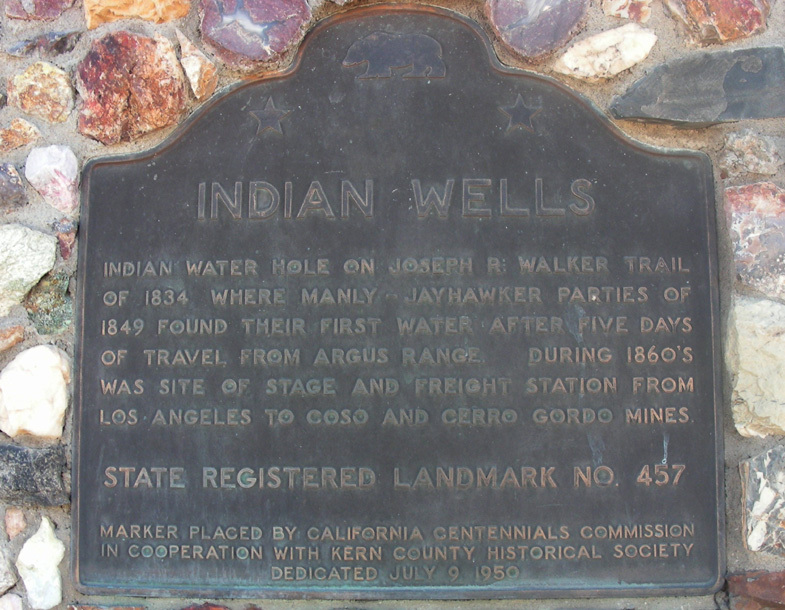 The historical monument out front documents the history of Indian Wells (it must be the water! ).